Like most outdoor events, we screen rain or shine and do not provide refunds in the event of rain. We do, however, provide free rain ponchos and blankets to each guest to keep you as dry and warm as possible.  All ticket buyers who purchase tickets and set up a MyAccount with Rooftop Film Club will be permitted to transfer their tickets to an alternative screening up until 4 hours prior to the event. You can transfer this ticket for £3 per transaction. You can transfer your tickets by navigating to your MyAccount transfer section and to the Your Ticket section. You can choose the film to transfer to, and click ‘Purchase Transfer’. If you cannot attend your event or any other and wish to give tickets away to another person instead of losing the purchase, you can give them to friends, family, or otherwise, simply by emailing the ticket to the person. You do not need to change the name featured on the ticket for that person to attend the event.